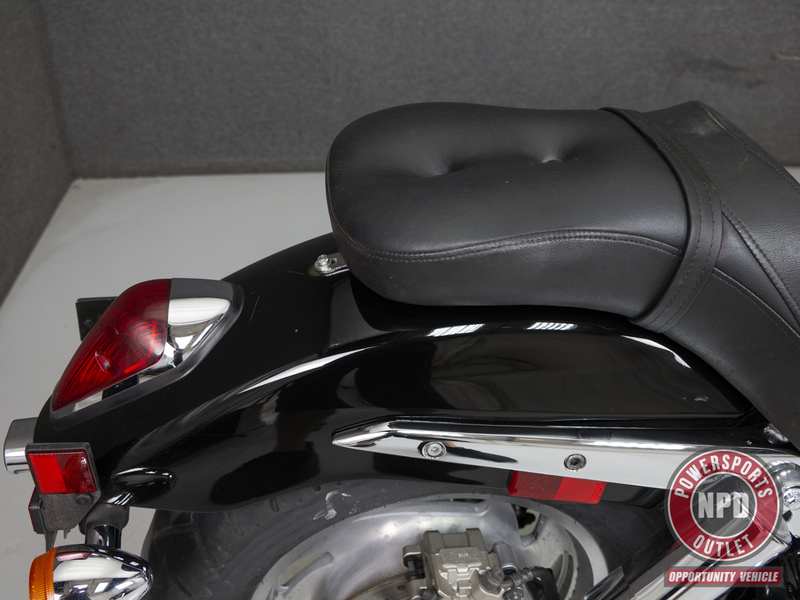 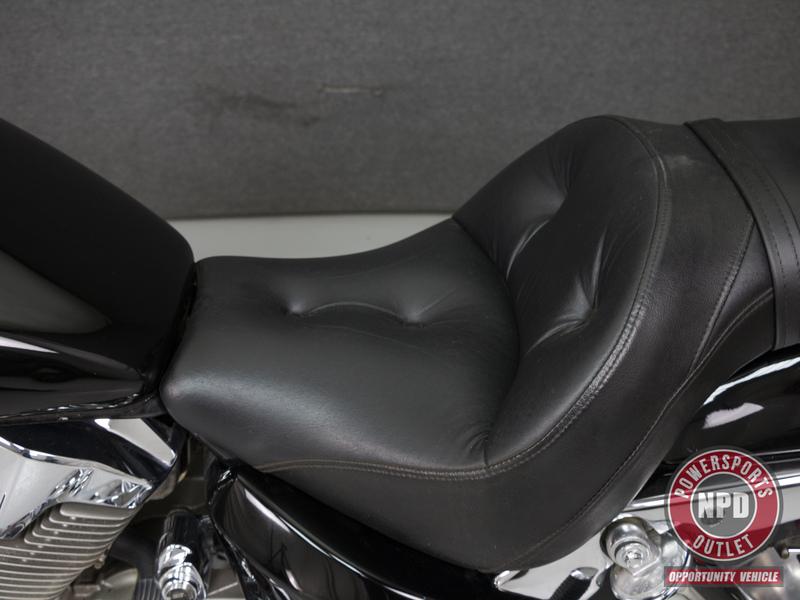 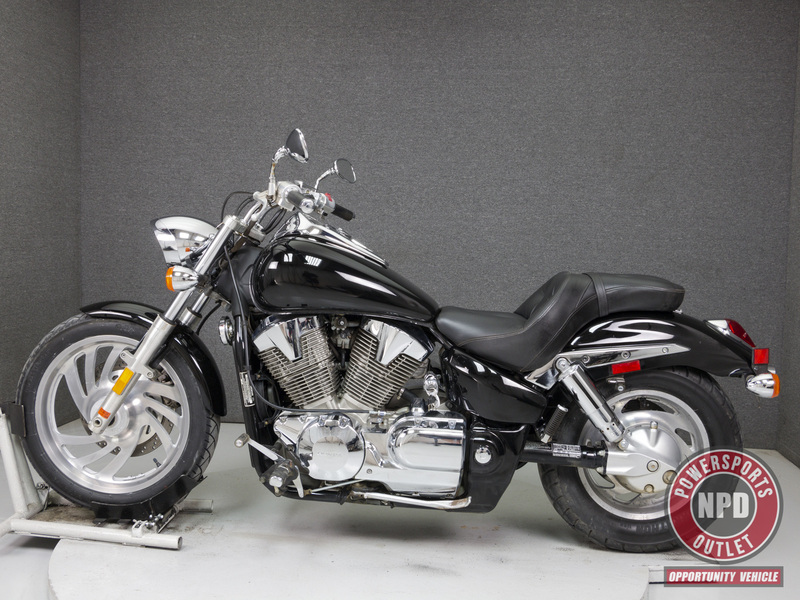 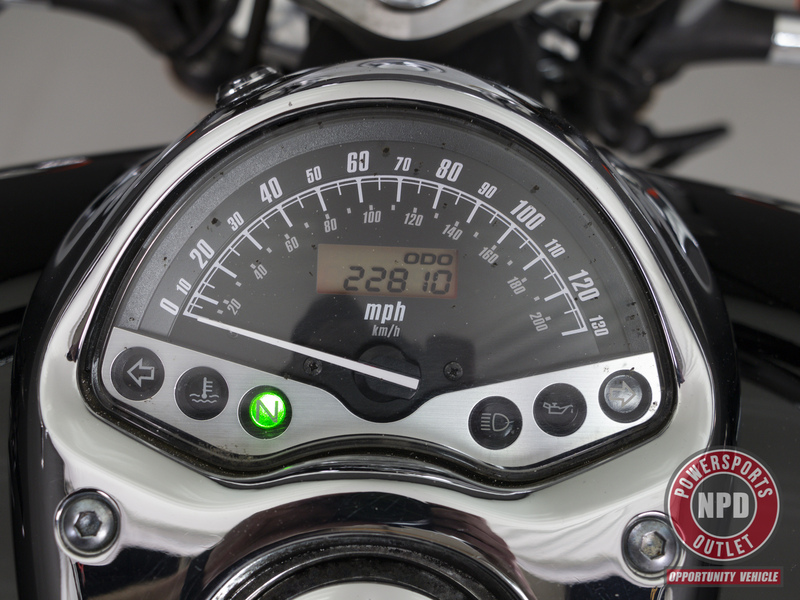 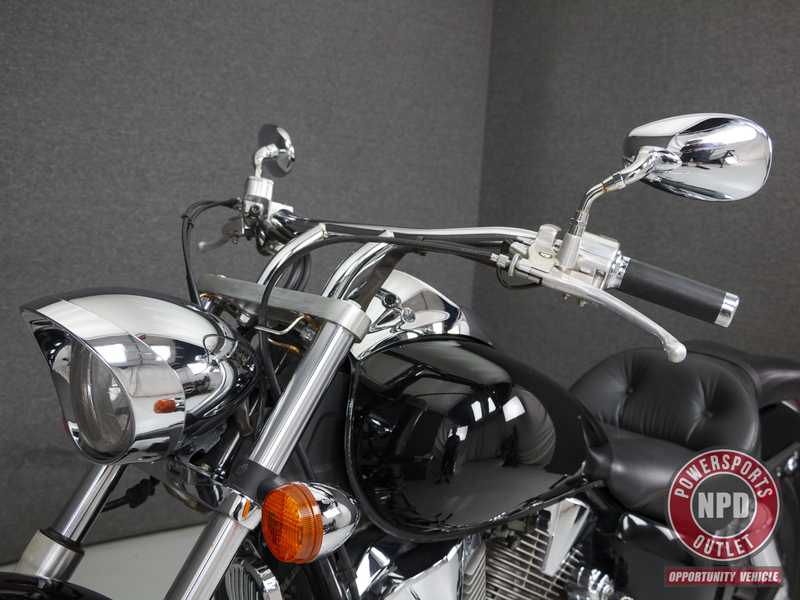 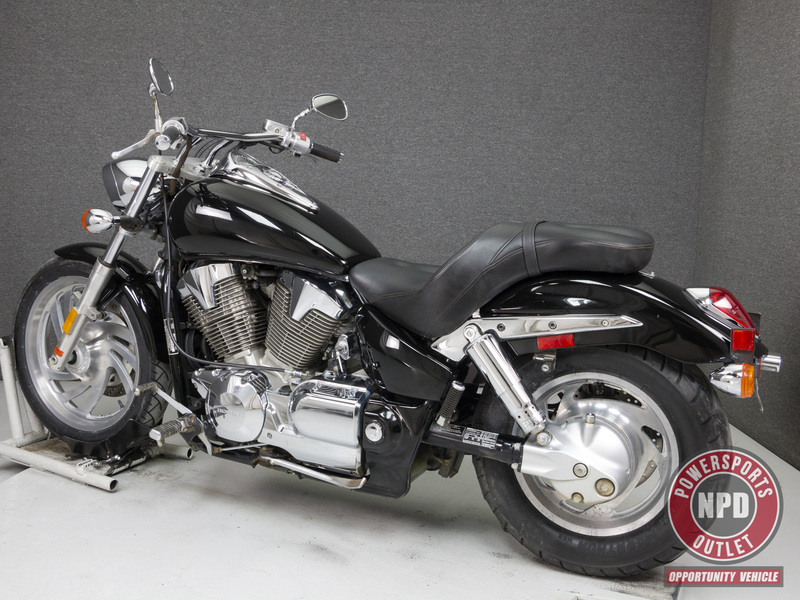 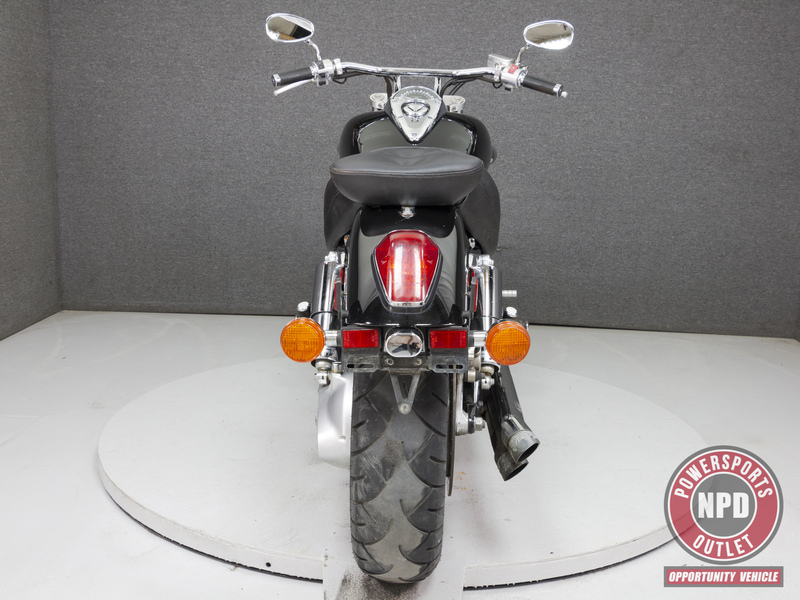 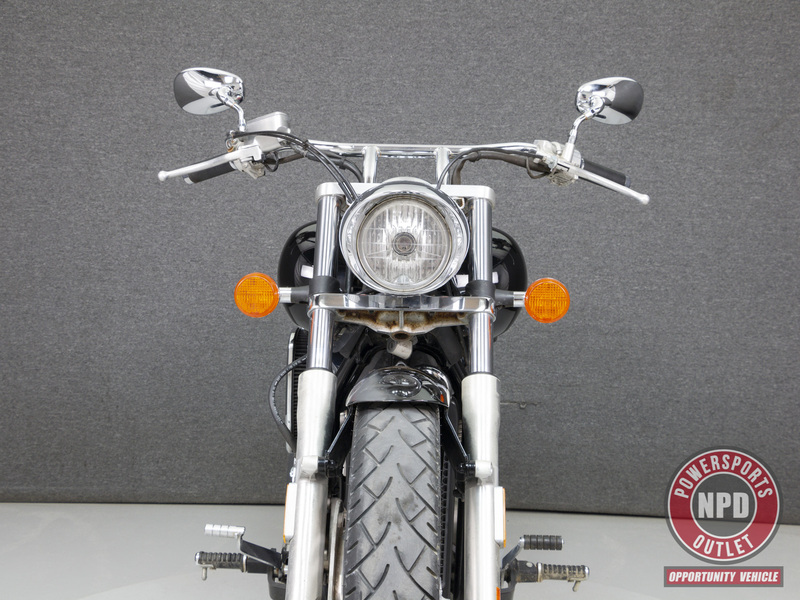 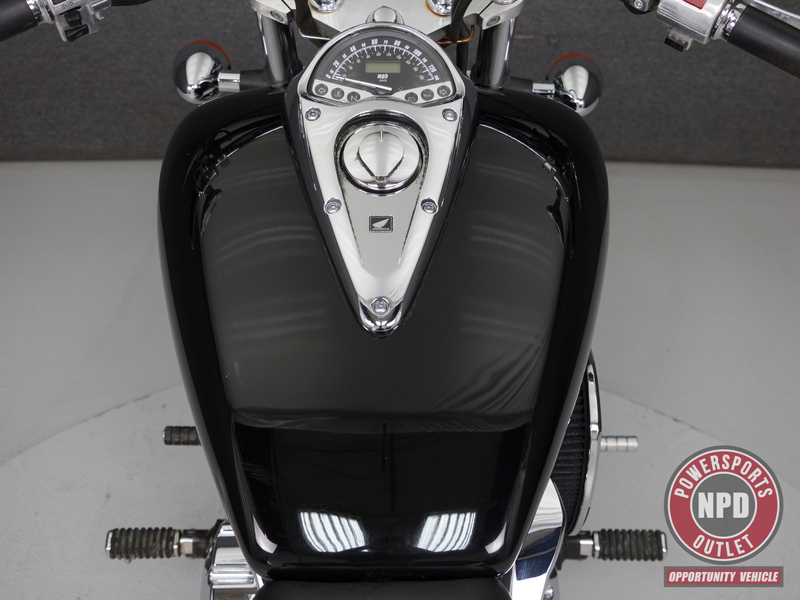 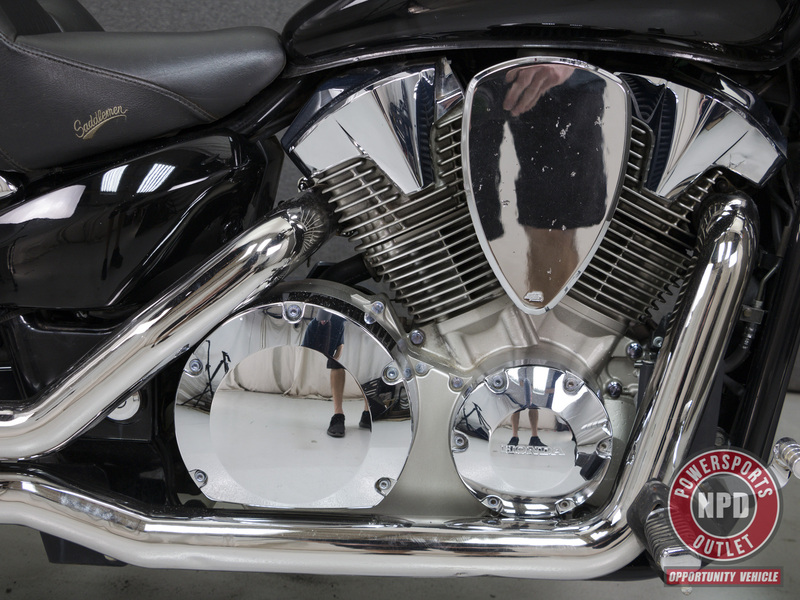 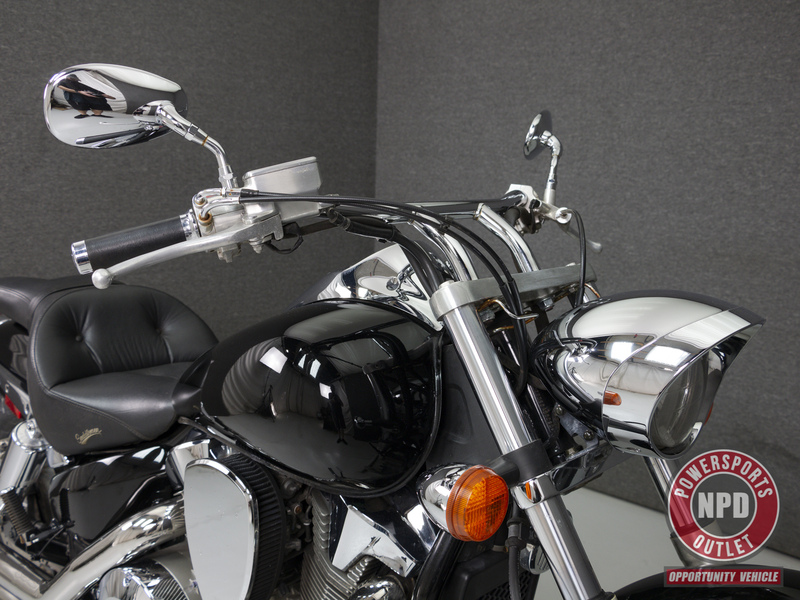 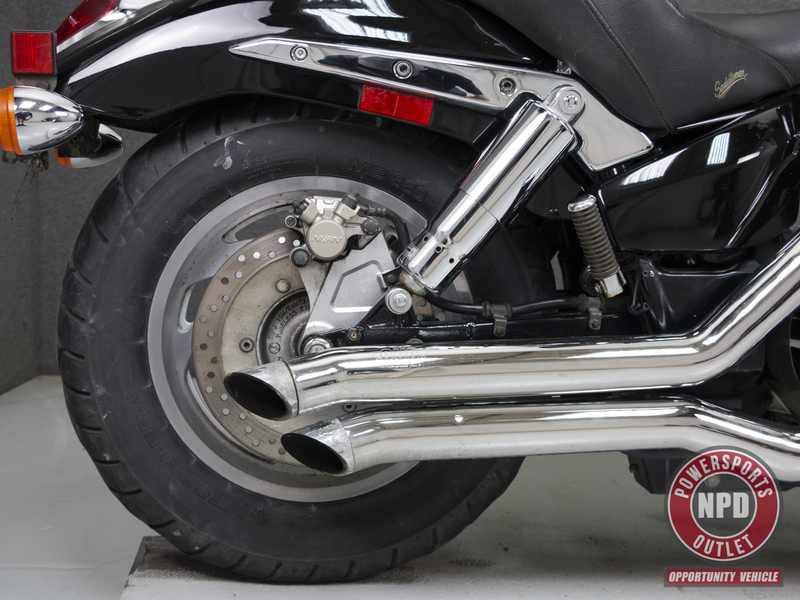 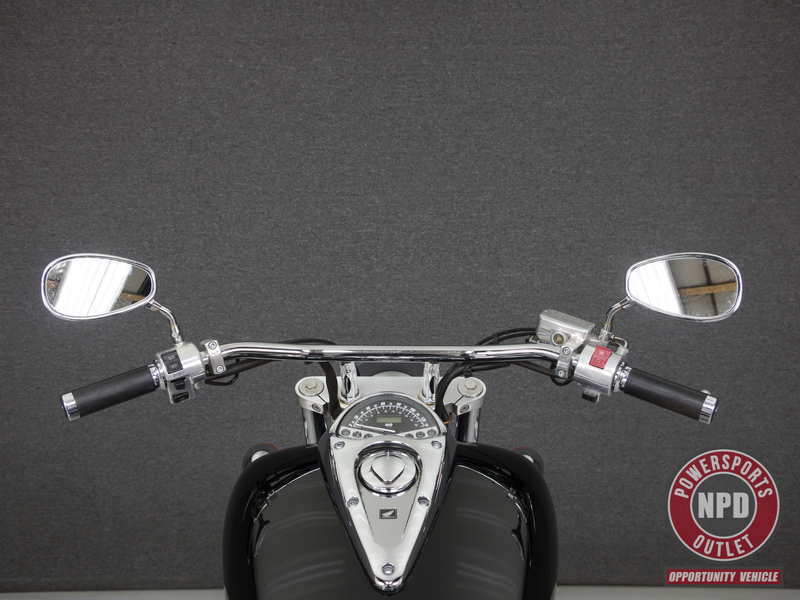 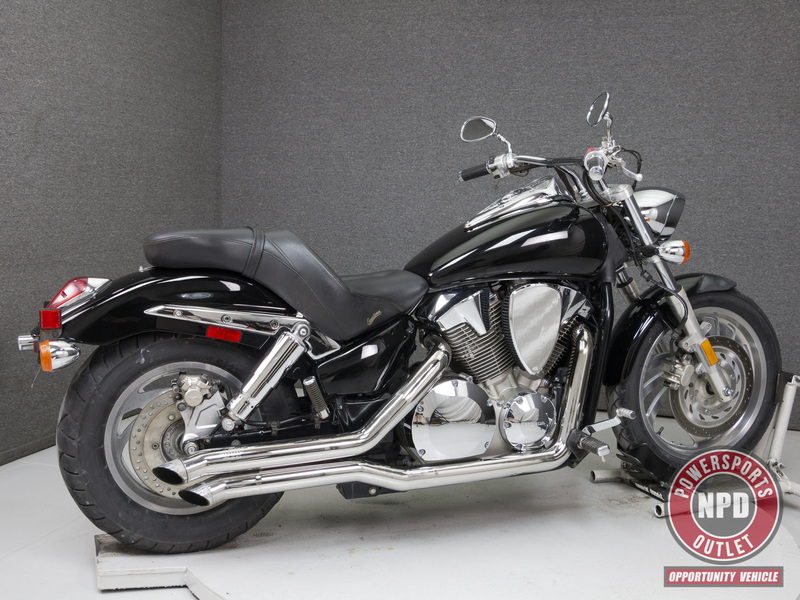 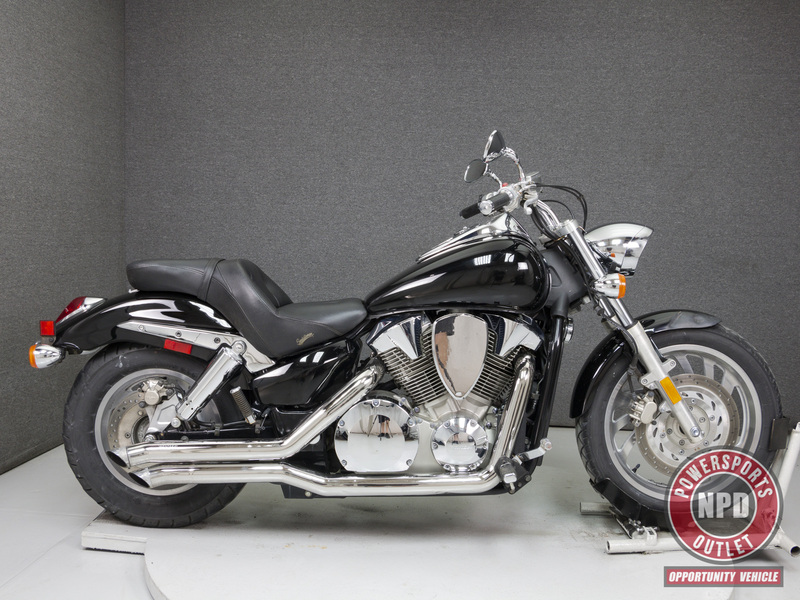 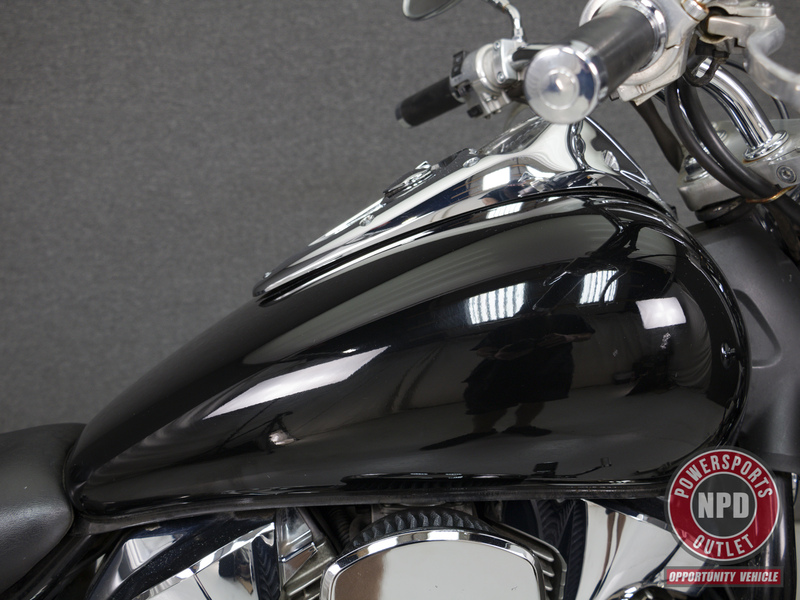 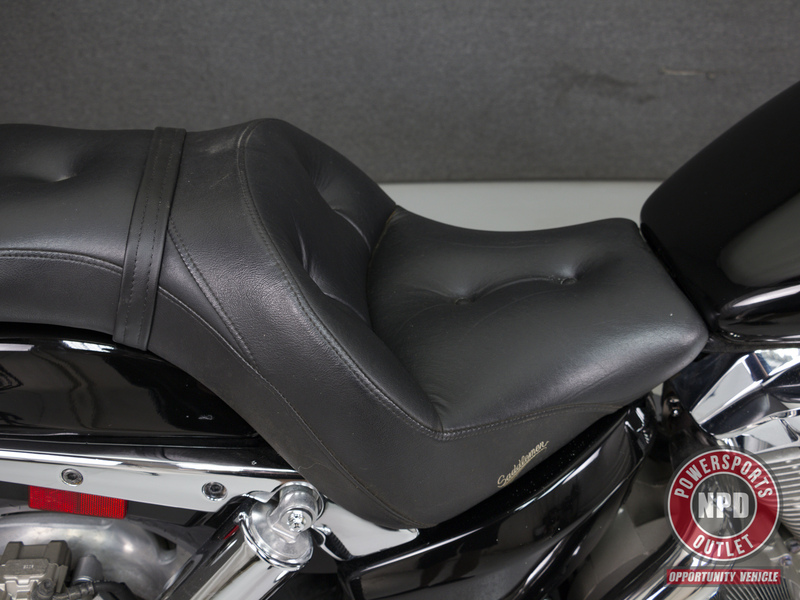 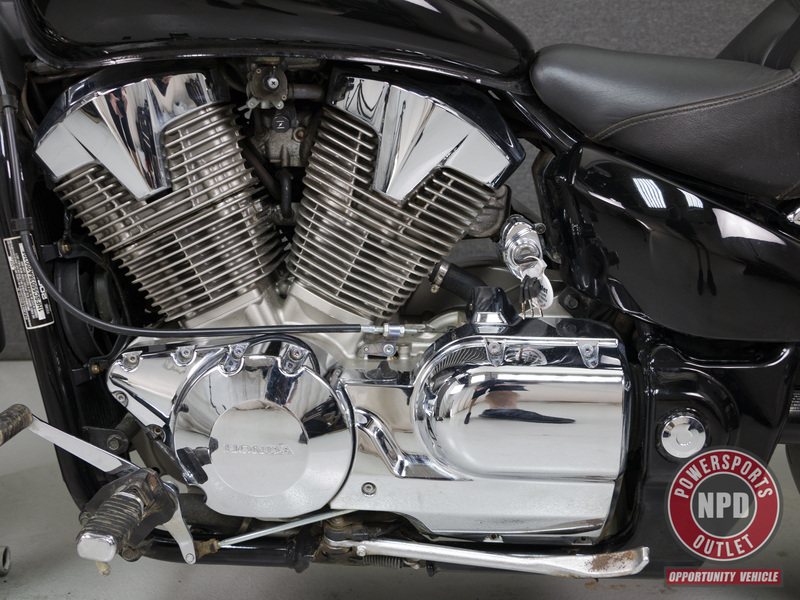 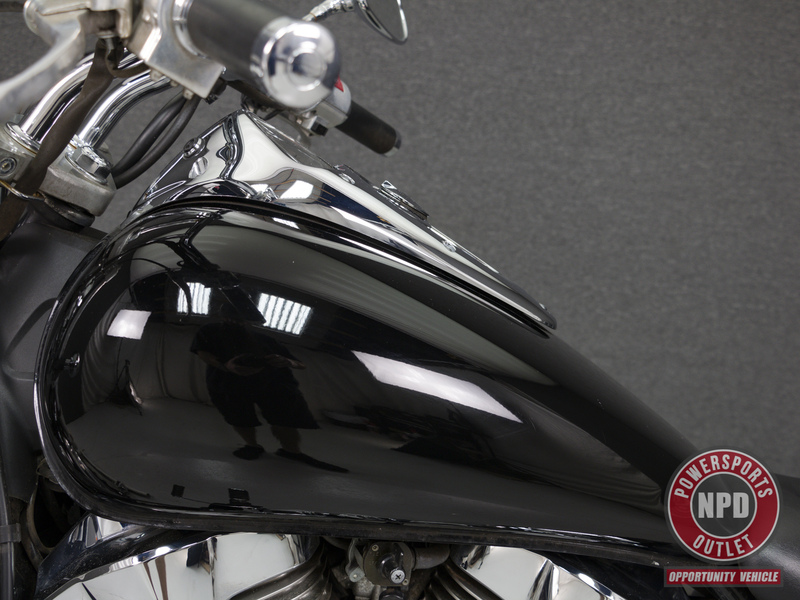 This 2006 Honda VTX1300C with 22,810 miles has been detailed and passes NH State Inspection. 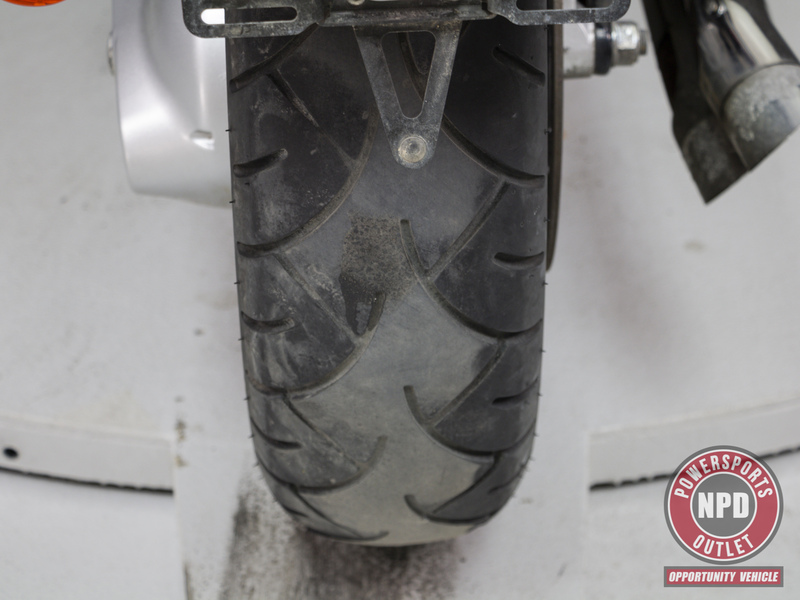 It rides and shifts well, though our technician noted some surge/hesitation that improved during the test ride, and some minor popping on deceleration. 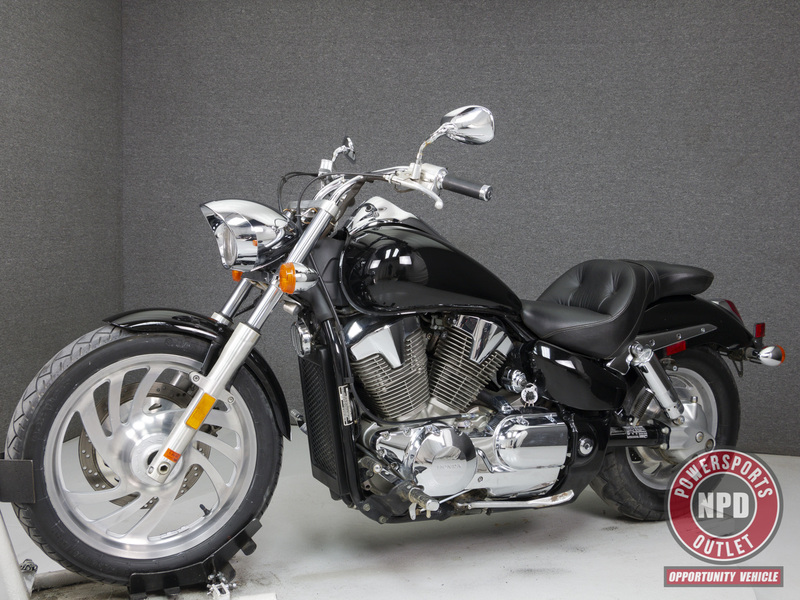 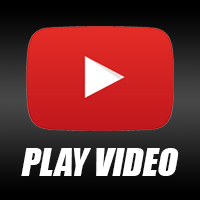 Powered by a liquid cooled 1312cc V-Twin engine with a 5-speed transmission, the VTX1300 puts out 74 horsepower at 5,000 rpm and 90 foot-pounds of torque at 3,000 rpm. 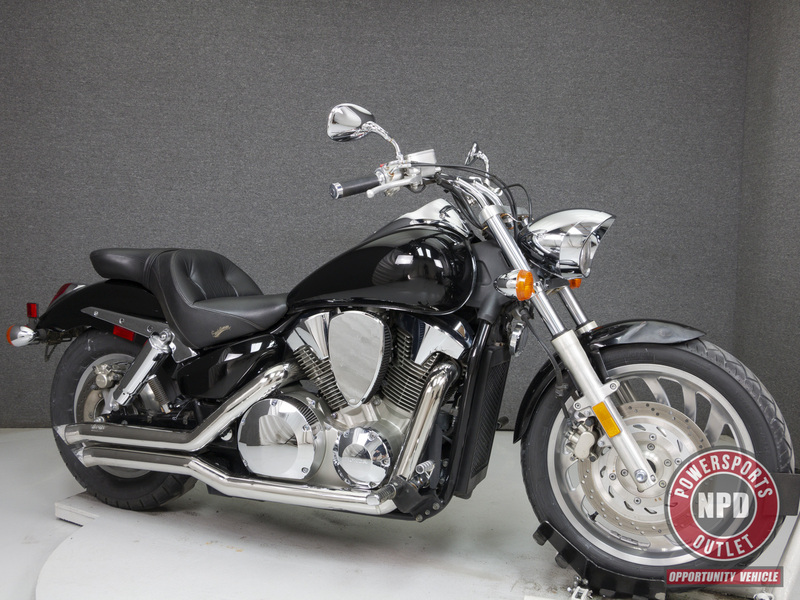 It has a seat height of 27.4" and a dry weight of 699 lbs. 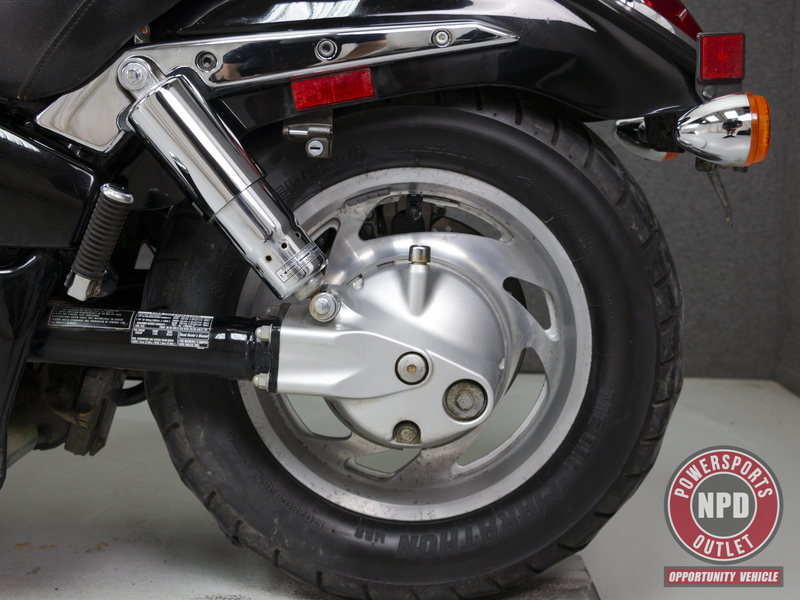 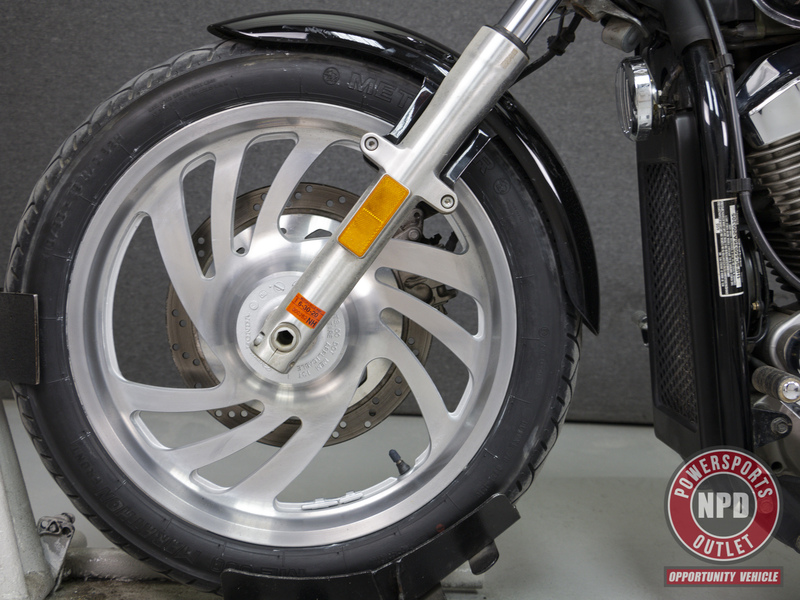 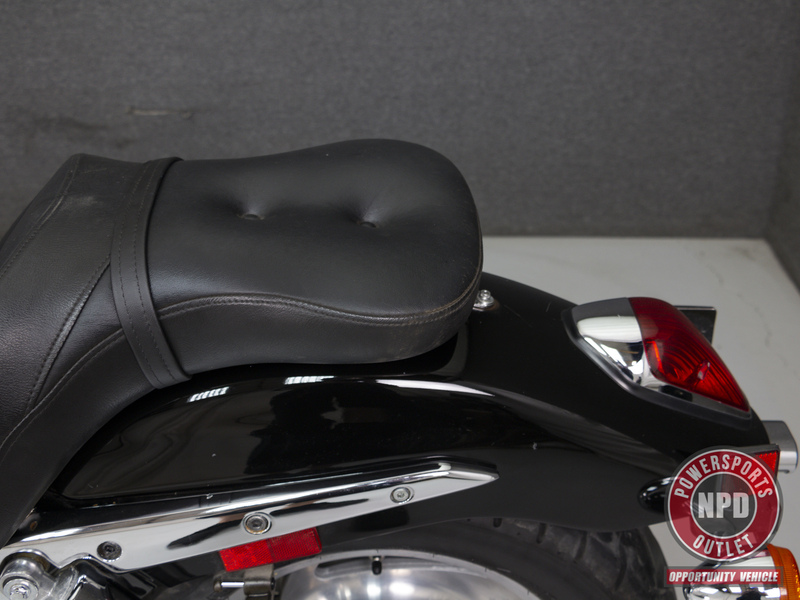 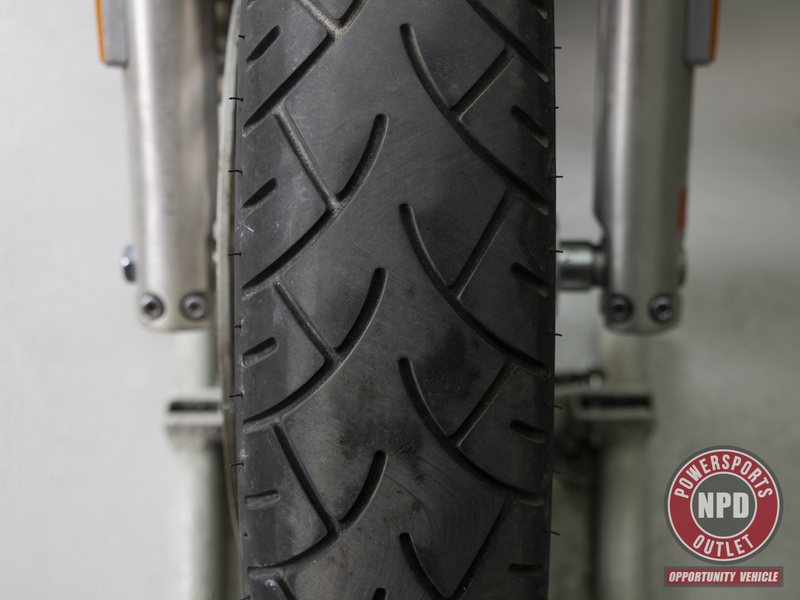 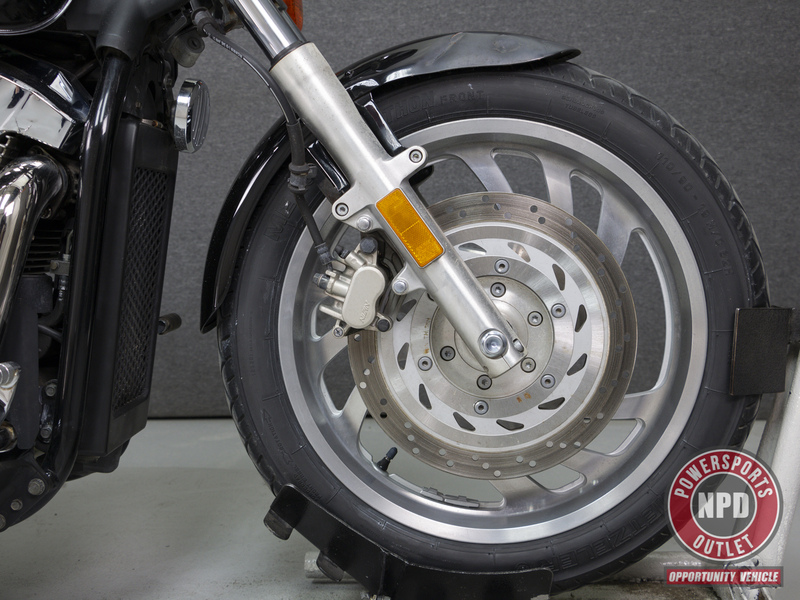 This bike has been upgraded with a Bub exhaust, open air intake, and a Saddlemen seat.